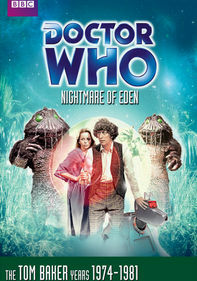 While investigating the disappearance of several young women and the grisly murder of a cabbie, the incomparable Doctor Who (Tom Baker), assistant Leela and Professor Litefoot encounter their most sinister enemy to date. 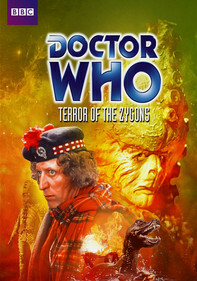 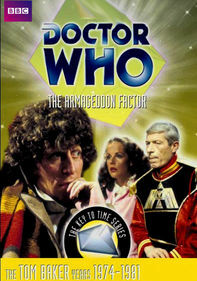 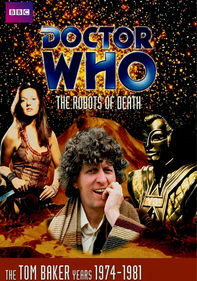 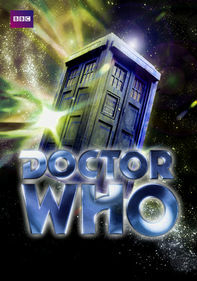 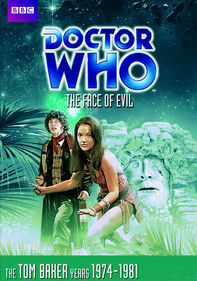 While investigating the disappearance of several young women and the grisly murder of a cabbie, the incomparable Doctor Who (Tom Baker), assistant Leela (Louise Jameson) and Professor Litefoot (Trevor Baxter) encounter their most sinister enemy to date. 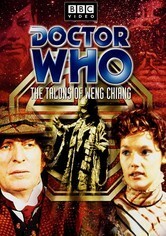 Magnus Greel is a war criminal from the future posing as the ancient Chinese god Weng-Chiang. 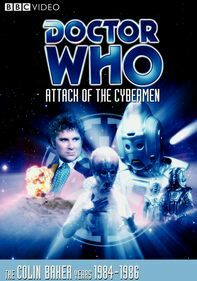 Victorian London's dark streets are the setting for the Doctor's battle against his most evil foe.